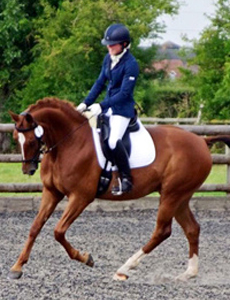 At G&T Saddles we are trusted saddle fitters and work with a wide variety of customers including eventers, riding club, pony club, endurance, show jumpers, hunters, cobs, happy hackers and dressage horses. 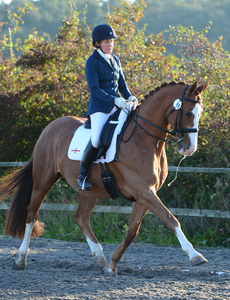 We have a wide range of saddles available to us and have built up a fantastic relationship with each of the brands. Between us we can find and fit your perfect saddle.